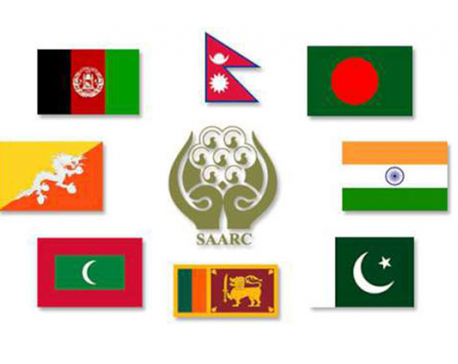 When India and four other countries pulled out of the 19th summit of the South Asian Association for Regional Cooperation (SAARC), which was to be held in Pakistan’s Islamabad on November 9th and 10th, several commentators said that “SAARC is dead”. India’s action was taken in the wake of the Uri attack on September 18th, in which 18 of its soldiers were killed. Similar actions by Afghanistan, Bangladesh, Bhutan and Sri Lanka ultimately led to the cancellation of the summit. 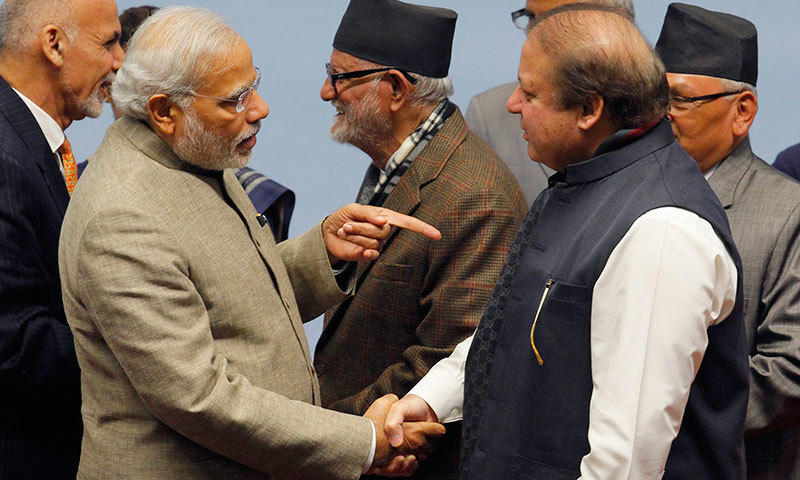 The inability to hold summits is, however, not something new for the SAARC. The annual summits have either not been held or postponed in roughly half of the years that the grouping has been in existence. The main reason for this is the conflict between nuclear-powered India and Pakistan. But I believe SAARC is resilient and eventually diplomacy will prevail and the summits will resume, as they did in the past, albeit intermittently. Notwithstanding political obstacles, boycotting the summit will only further weaken an already weak institution. 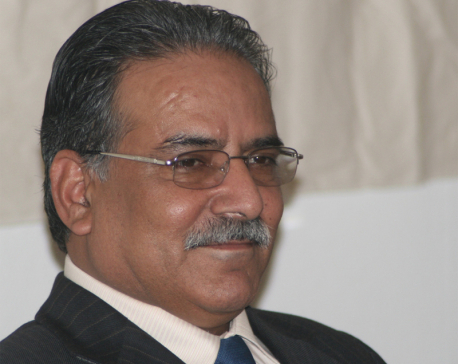 Instead, the members should be working to strengthen SAARC mechanisms and enable them to address regional concerns. One mechanism that needs to be strengthened is the decision-making process. As happens in the Association of South East Asian Nations (ASEAN), decisions in the SAARC are made by a full consensus among its members. But to reduce this built-in inflexibility, the ASEAN has the ‘ASEAN minus x’ scheme under which members that are not ready to commit to an initiative can opt out so that progress will not be held up. SAARC should adopt a similar ‘SAARC minus x’ scheme. The South Asian countries should engage in schemes outside the SAARC framework such as bilateralism and sub-regionalism. Indian Prime Minister Narendra Modi had supported this approach at the 18th summit held in Kathmandu in 2014, where he remarked that regional integration in South Asia should go ahead “through SAARC or outside it, among all of us or some of us”. Bilateralism was a key pillar of Prime Minister Modi’s ‘Neighborhood first’ policy. His first day in office in May 2014 was hence dedicated exclusively to bilateral meetings with the leaders of the SAARC countries. His first state visit was to Bhutan and then to Nepal. Unfortunately the outcomes of this grand vision have been disappointing and limited to a number of connectivity projects with only three countries: Afghanistan, Bangladesh and Sri Lanka. In this context, South Asian countries should explore sub-regionalism as it is a less sensitive issue and thus more likely to succeed. For instance this kind of sub-regionalism can be developed through the ADB-led South Asia Sub-Regional Economic Cooperation (SASEC) with India, Bangladesh, Bhutan, Maldives, Nepal and Sri Lanka as its members. The ADB has already approved 40 infrastructure and IT projects worth US $7.7 billion for this sub-regional grouping. The Bangladesh-India-Bhutan-Nepal (BIBN) is another sub-regional grouping that shows promise. 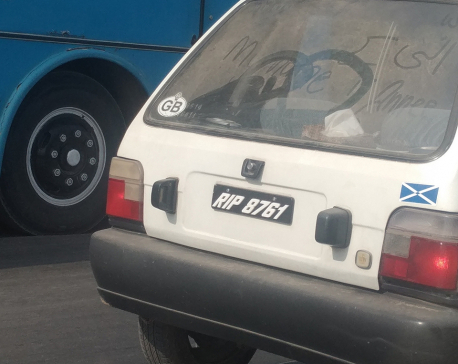 In June 2015, the BIBN Motor Vehicle Agreement was signed, enabling vehicles in one country to enter any of the four countries covered by the agreement without the need for trans-shipment thereby reducing transport costs. Plans for energy cooperation are also under consideration. South Asian countries should also enhance their inter-regional linkages with ASEAN, their largest market. In the bygone era commercial and religious links between the two regions were strong and had led to a prosperous and integrated Asia. More recently, economic relations between South Asia and Southeast have surged. But their full potential has yet to be realized. South Asian countries need to implement policies to link themselves to production networks in ASEAN and to develop these networks within their own countries. Such policies will lead to a win-win situation for everyone. They would also help jump-start economic integration in South Asia. The Bay of Bengal Initiative for Multi-Sectoral Technical and Economic Cooperation (BIMSTEC) is the appropriate institutional framework to promote inter-regional cooperation because it connects South Asian countries (except Pakistan and Afghanistan, which are not members) with some East Asian countries (Myanmar and Thailand). In a survey among Asian leaders, four out of five leaders felt that BIMSTEC should play a more active role in promoting regional connectivity and integration in Asia. India is slated to host the BIMSTEC summit in mid-October on the sidelines of the BRICS summit. Issues related to transport, as well as electricity and broadband connectivity are to be discussed. Another inter-regional grouping is the Indian Ocean Rim Association (IORA), which brings together 21 coastal states on the Indian Ocean. The recently held India-led Indian Ocean Conference 2016 is a step in the right direction. Before the partition of India in 1947, South Asia was one of the most integrated regions in the world. At that time, more than half the imports and nearly two-thirds of exports of the territories today constituting Pakistan were with India. It is estimated that the volume of intra-regional trade in South Asia then stood at about 20 percent of its total trade. This has fallen to a dismal 5 percent. Political conflicts and mistrusts have succeeded in transforming one of the most integrated regions of the world into the least integrated. Boycotting the SAARC however is not the answer. South Asian countries should adopt a multi-pronged approach to jump-start economic integration in their region, comprising a ‘SAARC minus x scheme’ together with bilateralism, sub-regionalism and inter-regionalism outside the SAARC framework. The author is Associate Professor and Coordinator of the International Political Economy Program at the Centre for Multilateralism Studies (CMS), S. Rajaratnam School of International Studies (RSIS), Nanyang Technological University, Singapore. A version of this article appeared as an RSIS Commentary.